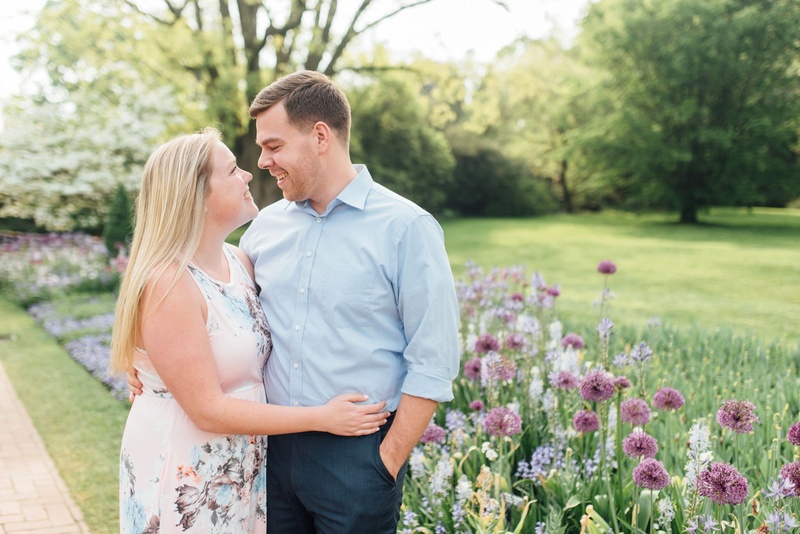 A few years after I started dating Kealan, a girl named Stephanie started showing up at the house more and more often to visit Kealan’s brother Cody. 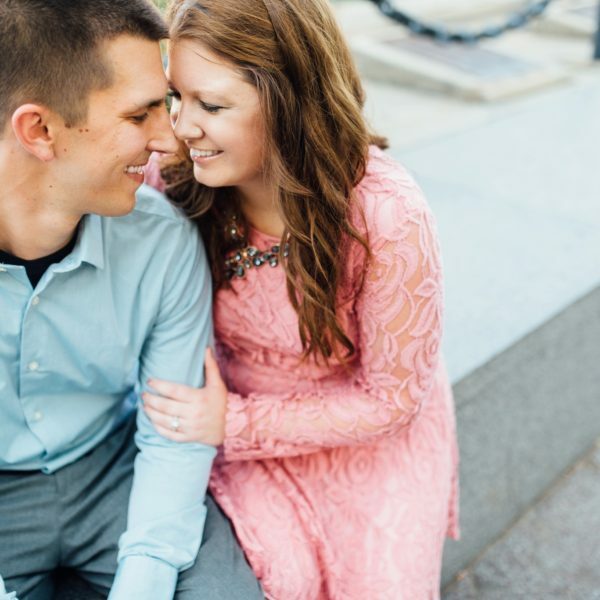 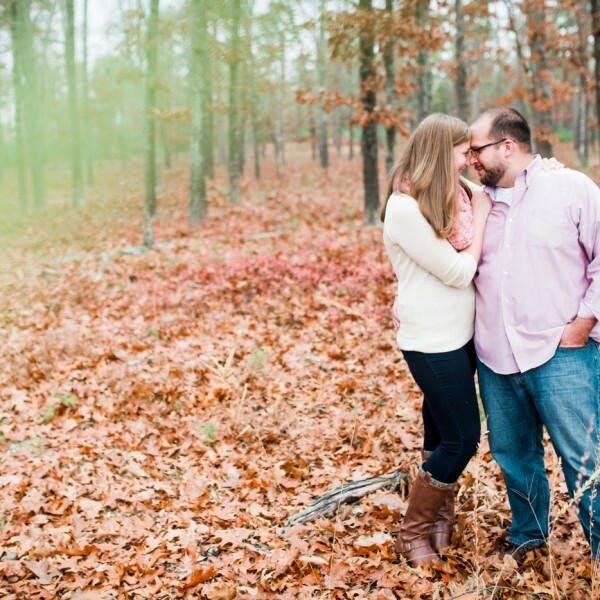 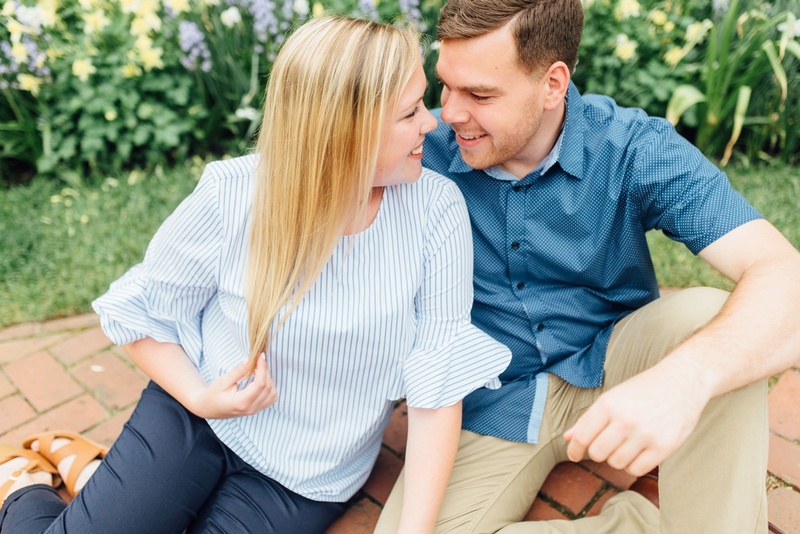 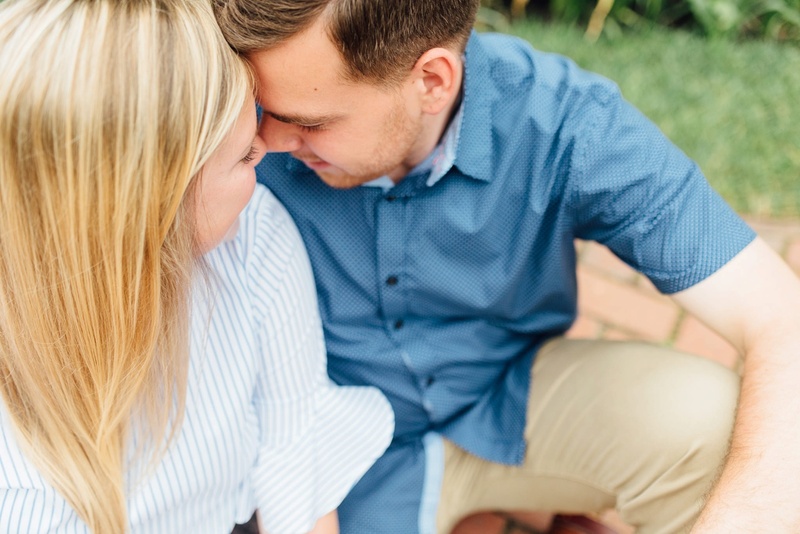 She consistently beat Kealan’s whole family in every board game presented to her, so we thought she might be a keeper ;) Seven years later, I got the privilege of shooting their engagement session! 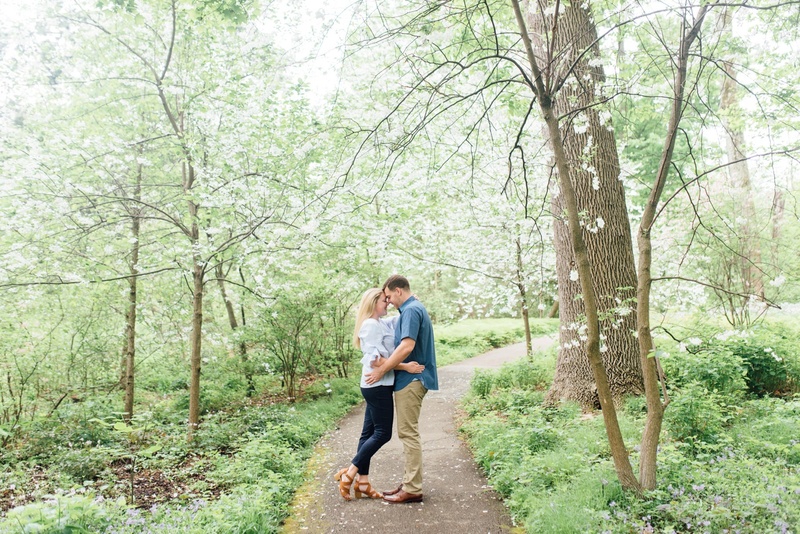 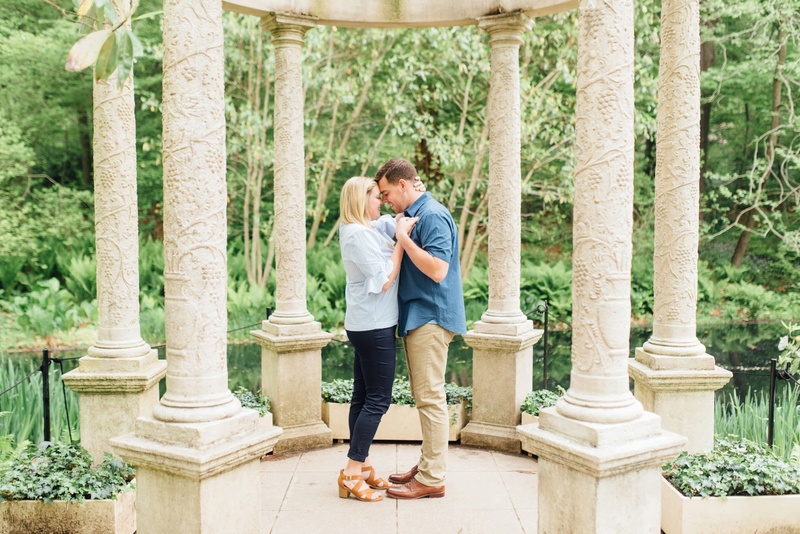 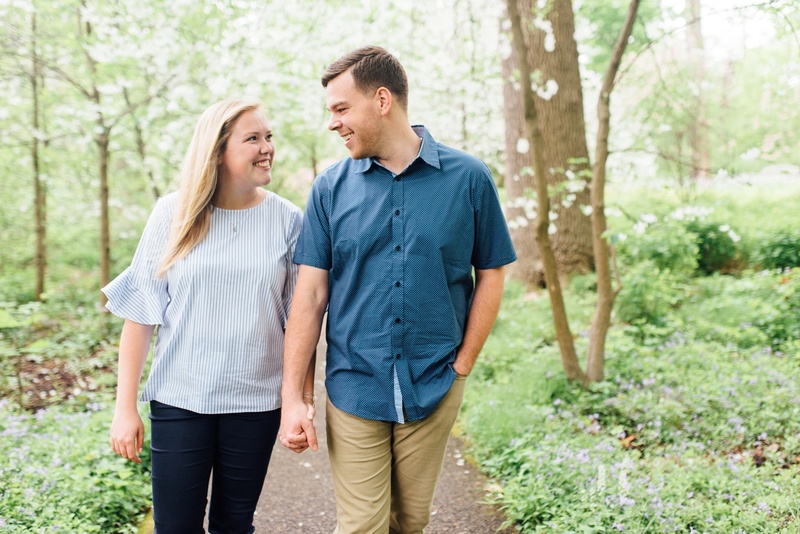 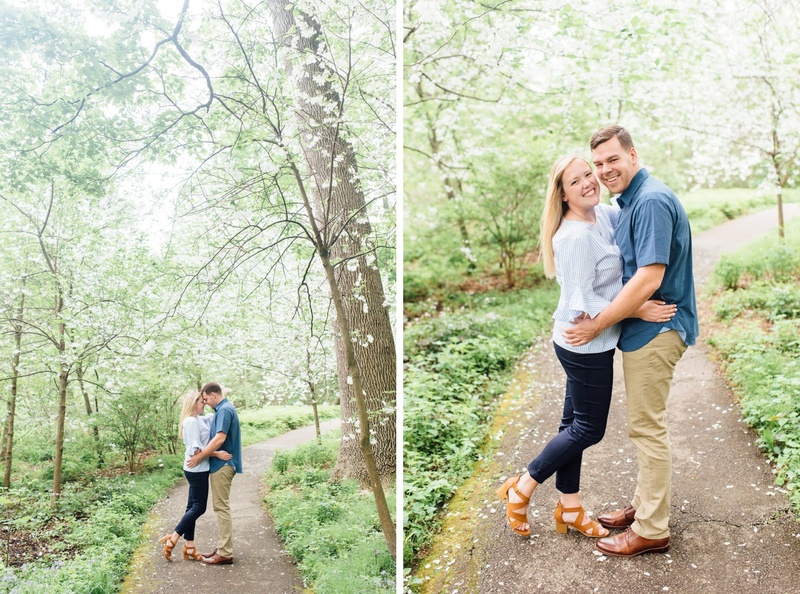 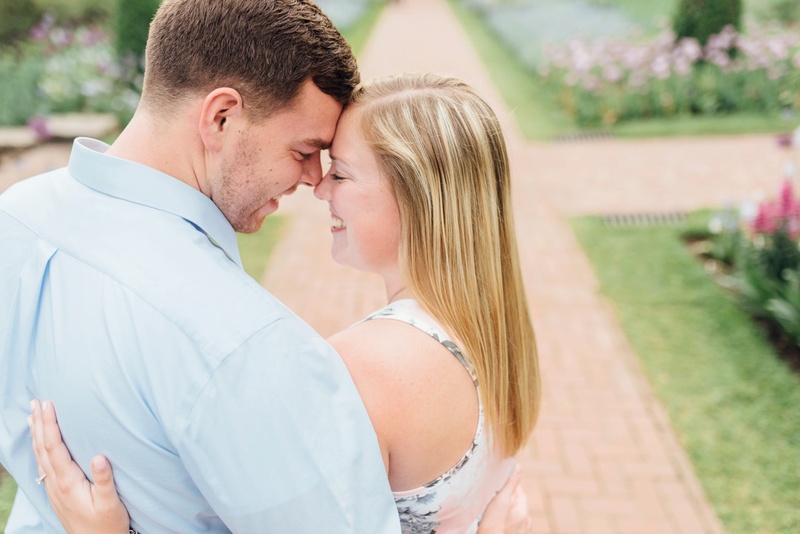 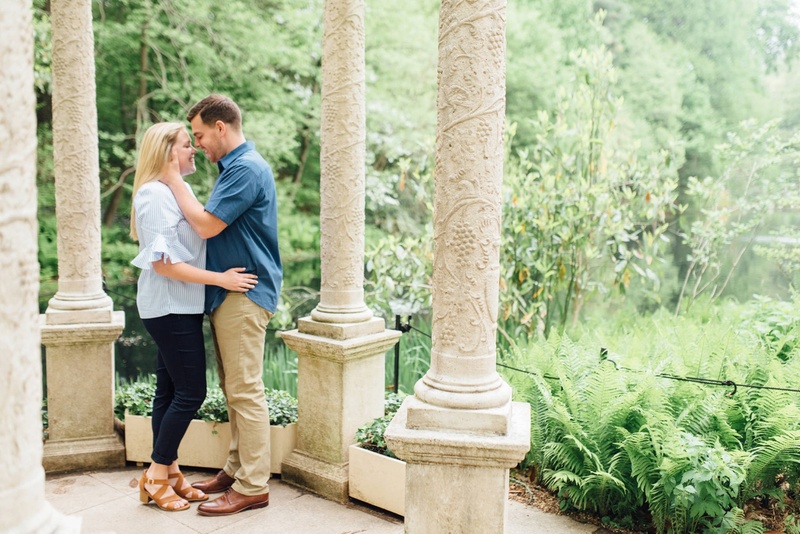 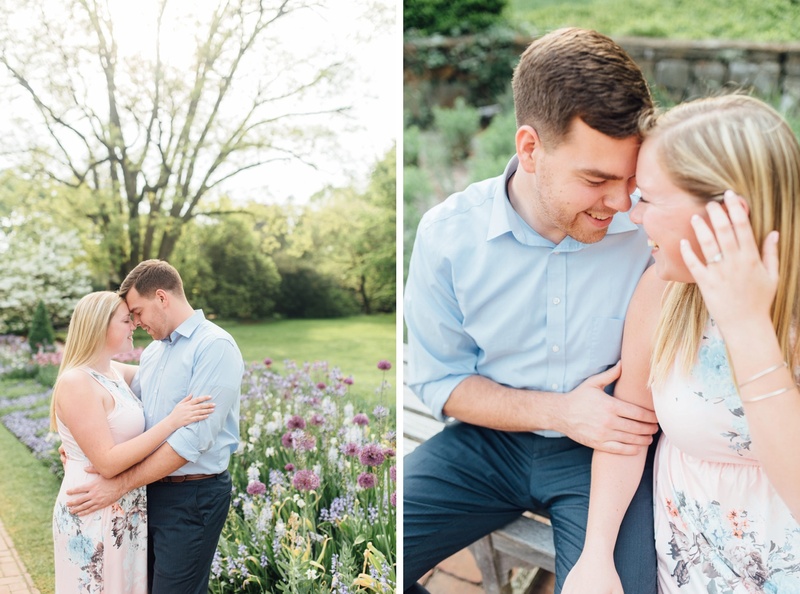 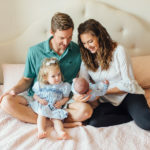 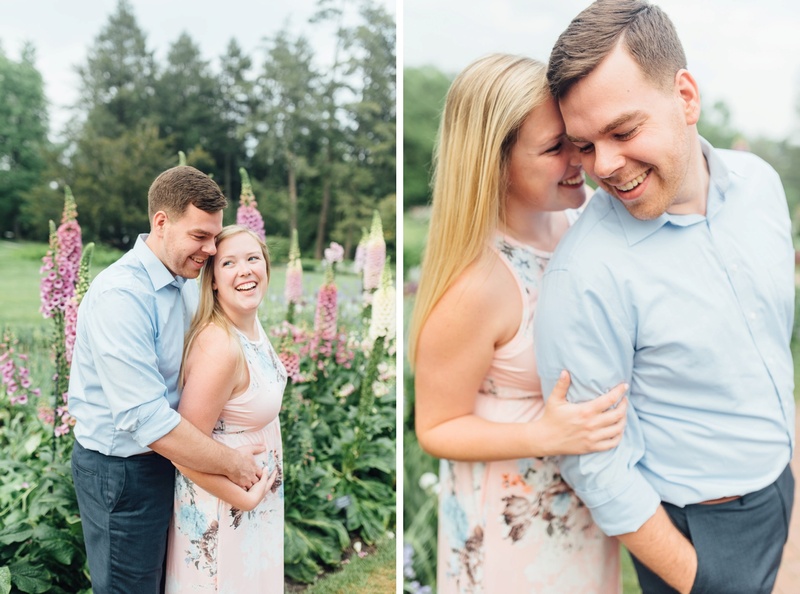 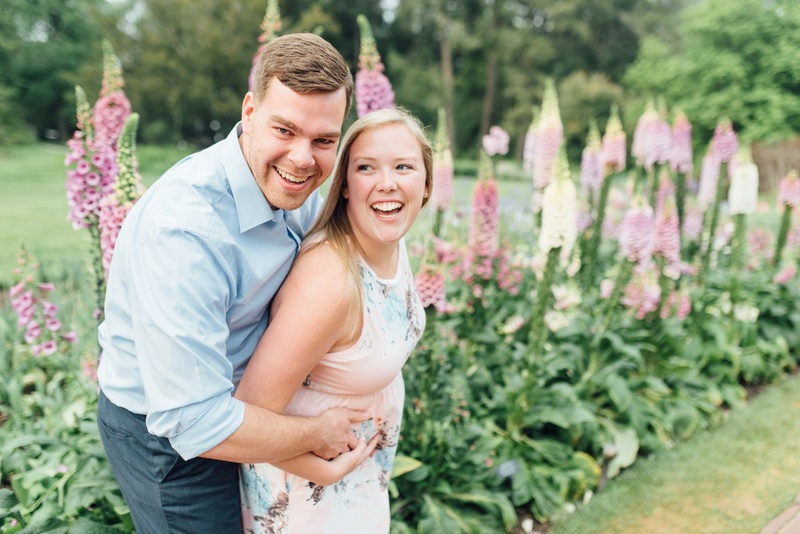 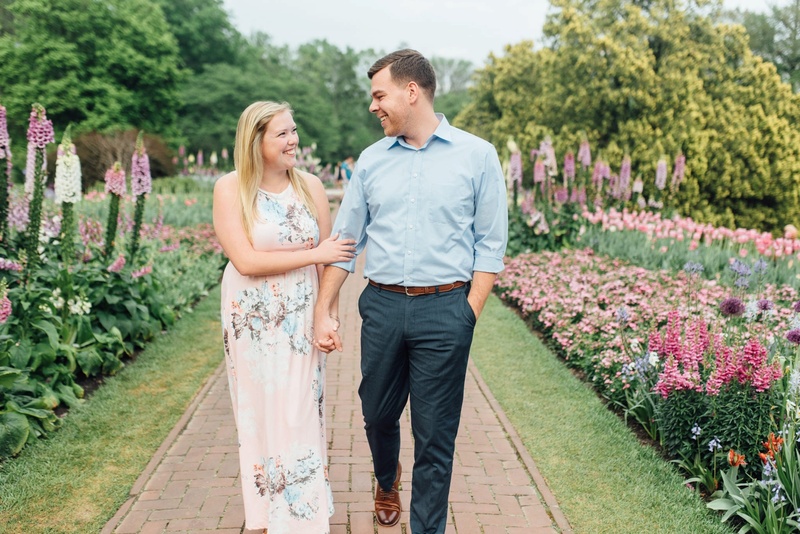 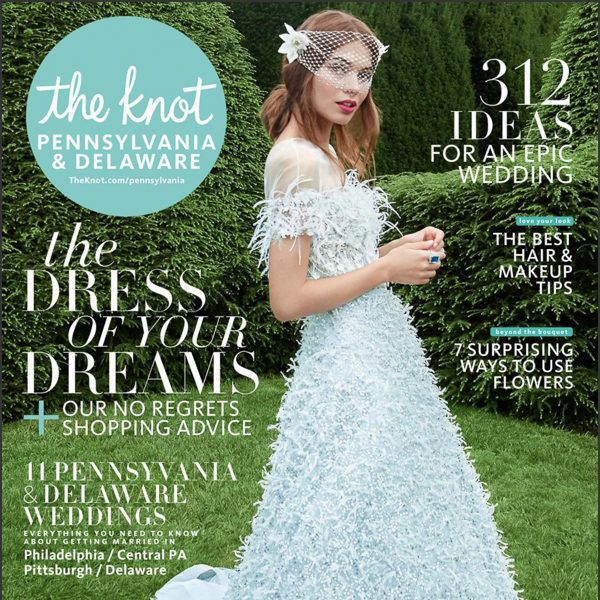 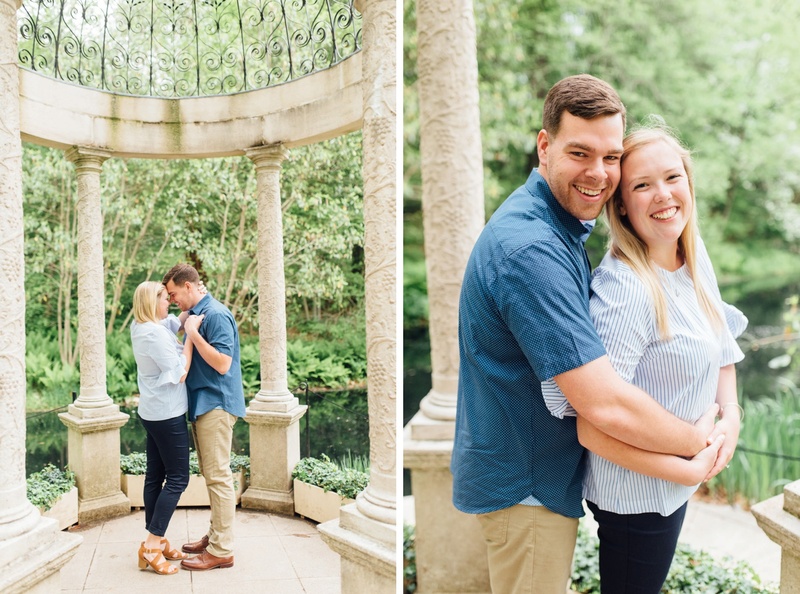 They came to visit us for Mother’s Day weekend and after dragging them to a massive yard sale in New Jersey (Treasure Day lives up to its name), we took another drive to Longwood Gardens for their shoot! 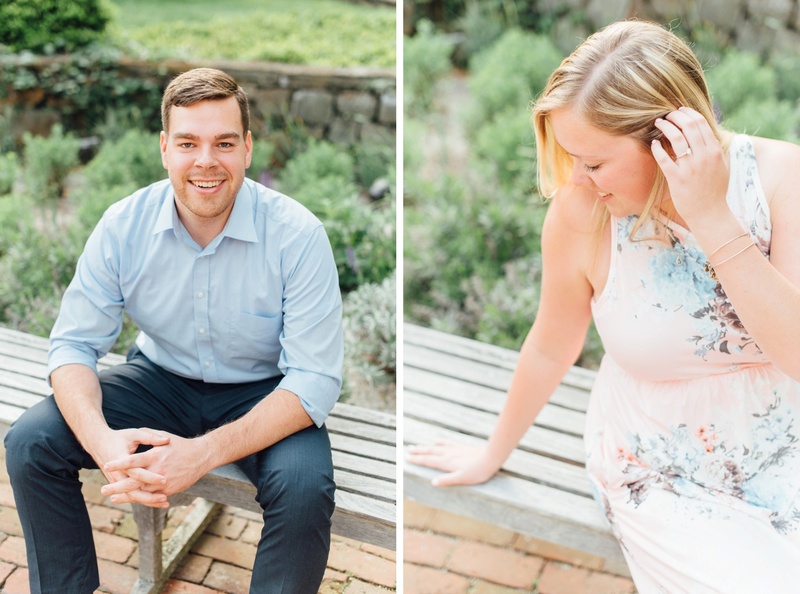 I am TOO OBSESSED with the photo of Steph on the right.